Combined GDRA Cavalry. Photo by Atha Dalton. 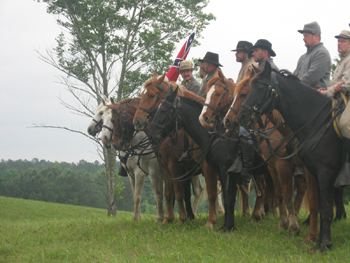 The GDRA Cavalry is a growing and active part of the Georgia Division. 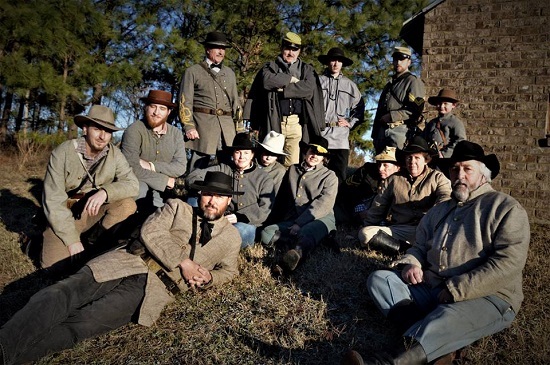 They participate throughout the country at both regional and national reenactments and living histories. 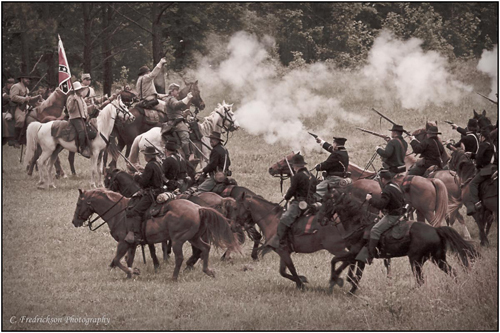 The GDRA Cavalry is commanded by the GDRA Cavalry Branch Commander, Col. Michael E. Brown. Photo courtesy of C. Fredrickson Photography.